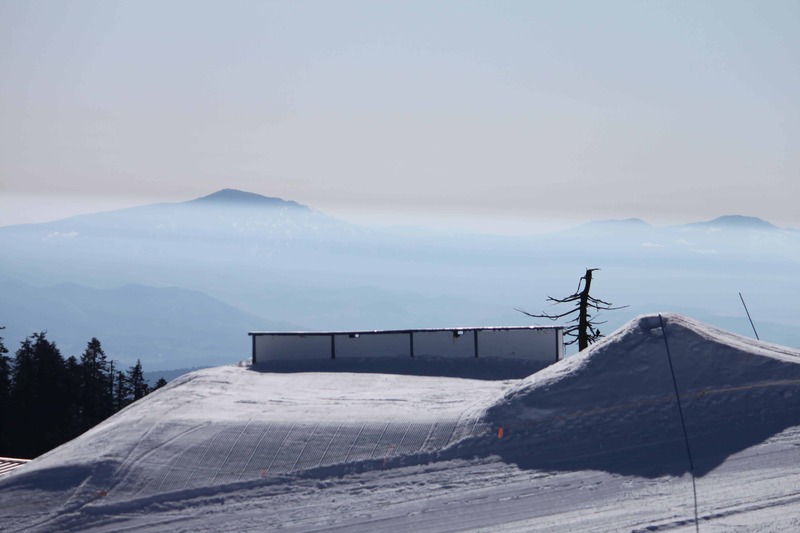 Welcome all Freestylers! 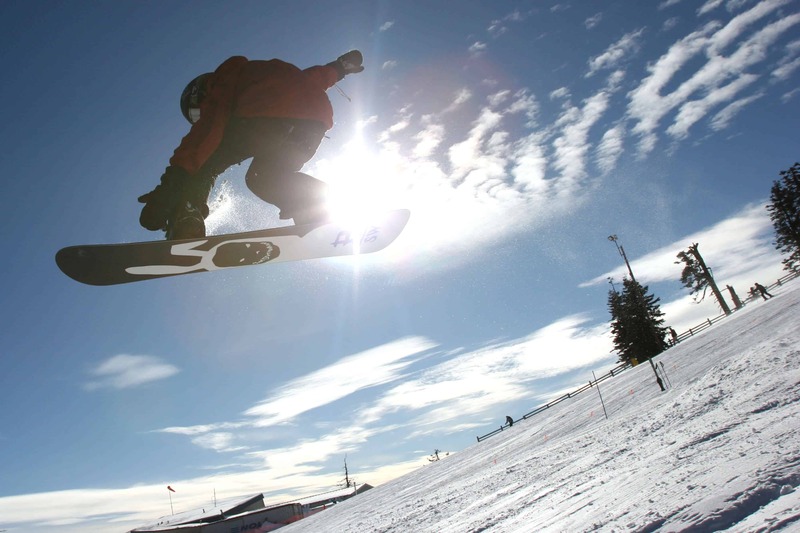 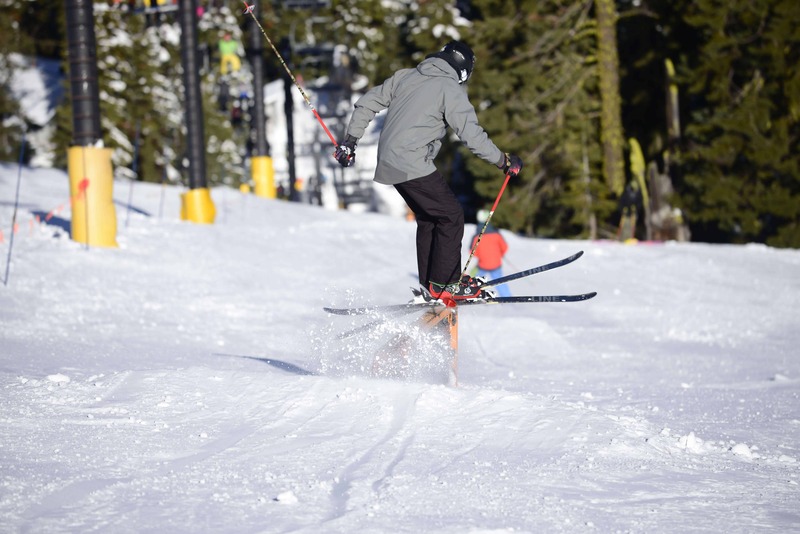 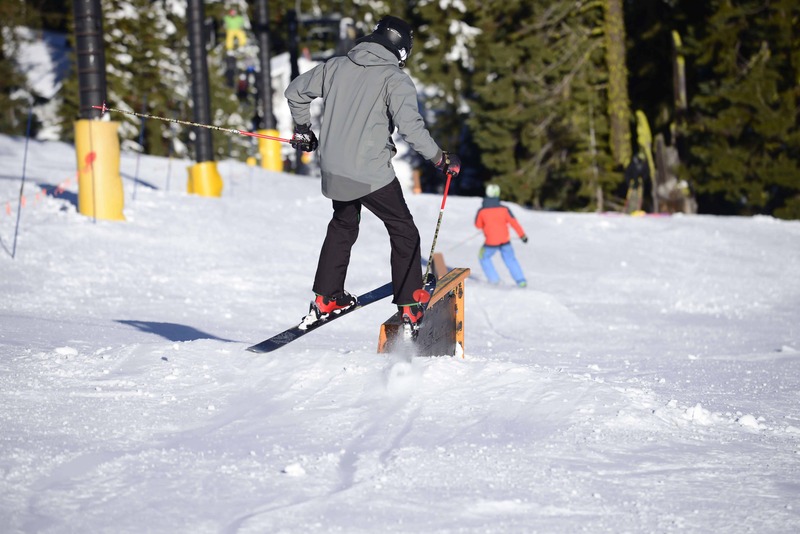 Rogue Terrain Parks has something for all levels. 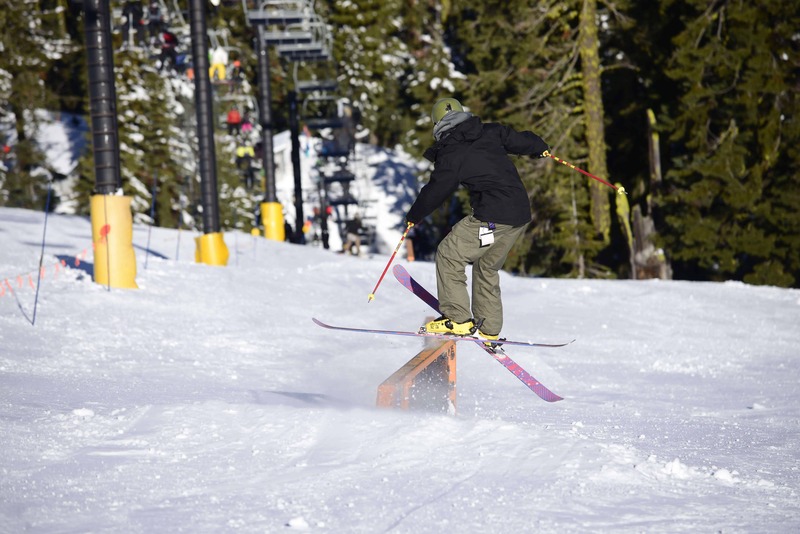 Throughout the season we sculpt a number of Terrain Parks and Jumplines to satisfy the adventurous at-heart. 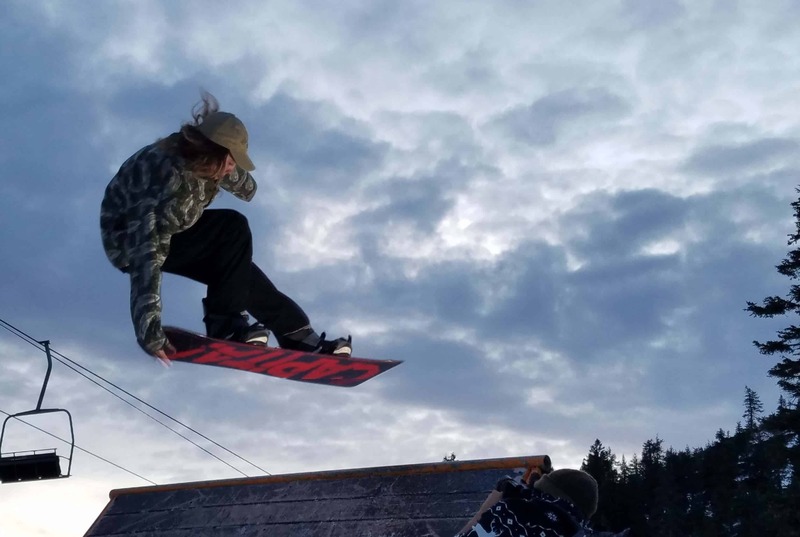 Join us in the Terrain Parks for an exciting and challenging experience, and check back on this webpage for the latest list of our upcoming Rail Jams and other competition opportunities for the 2018-19 Season. 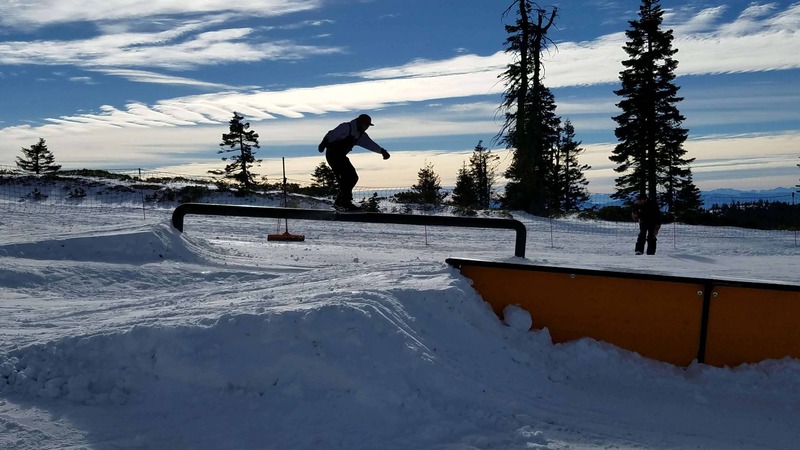 Over the past decade, Rogue Terrain Parks has developed an increasingly diverse and well-built set of features. 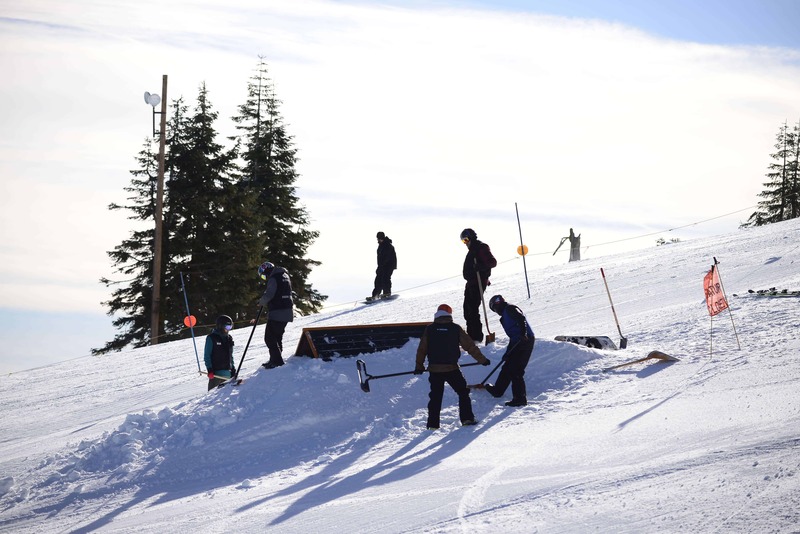 Recent improvements include the purchase of a Bison X snow cat, with a much larger reach and the power to build outstanding terrain features. 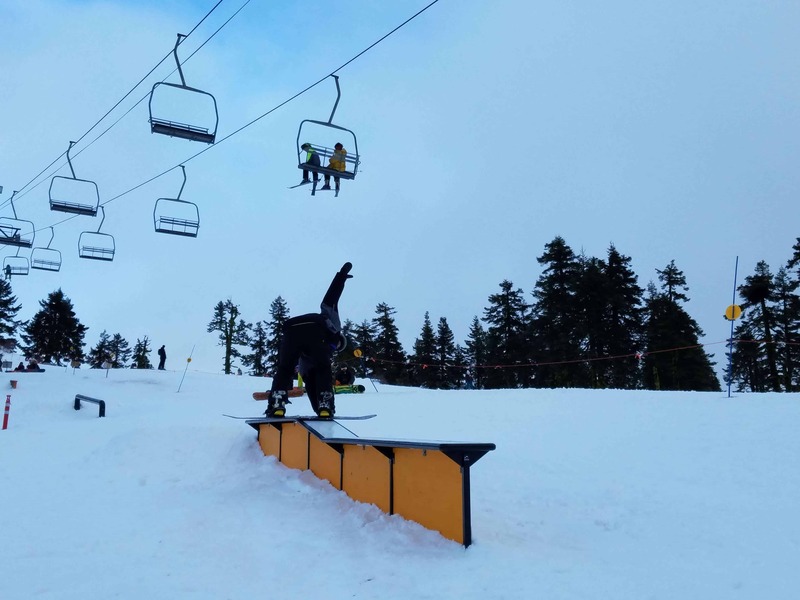 We have also added numerous boxes, rails, and other features which have a lower entry point, enabling newcomers to check out the thrill of riding features with lower risk. 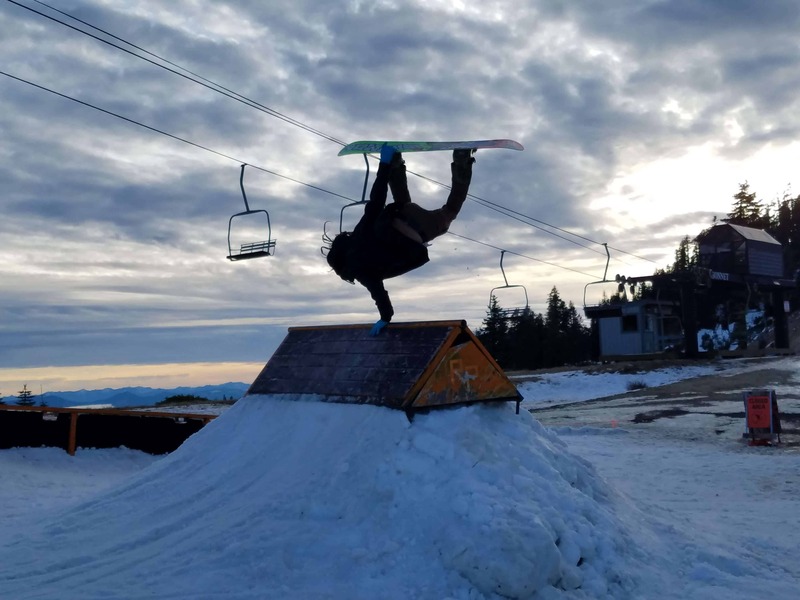 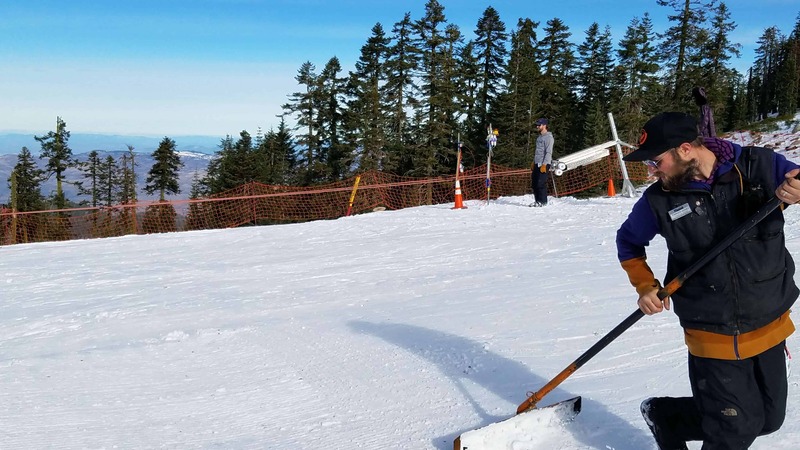 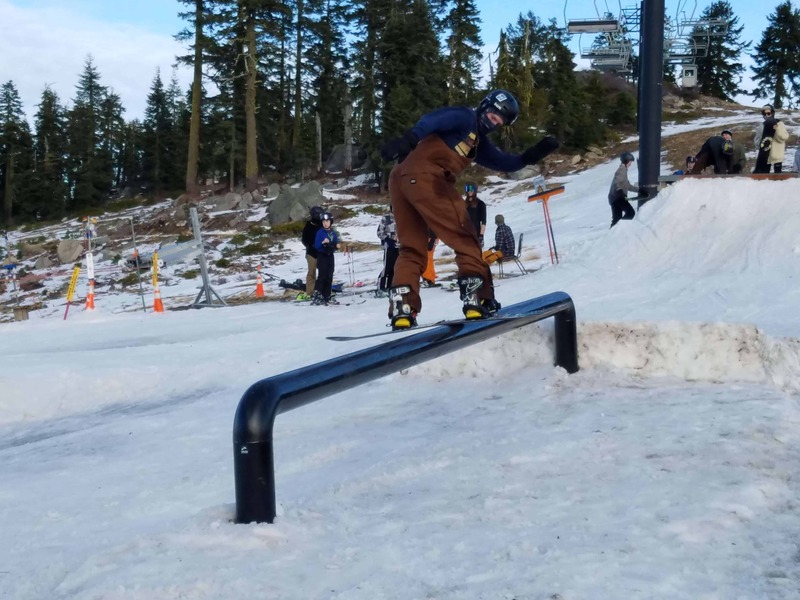 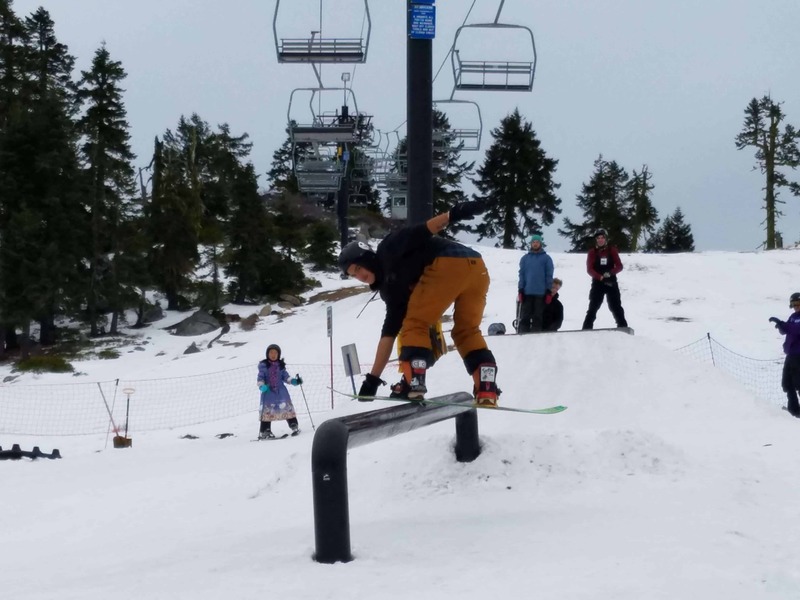 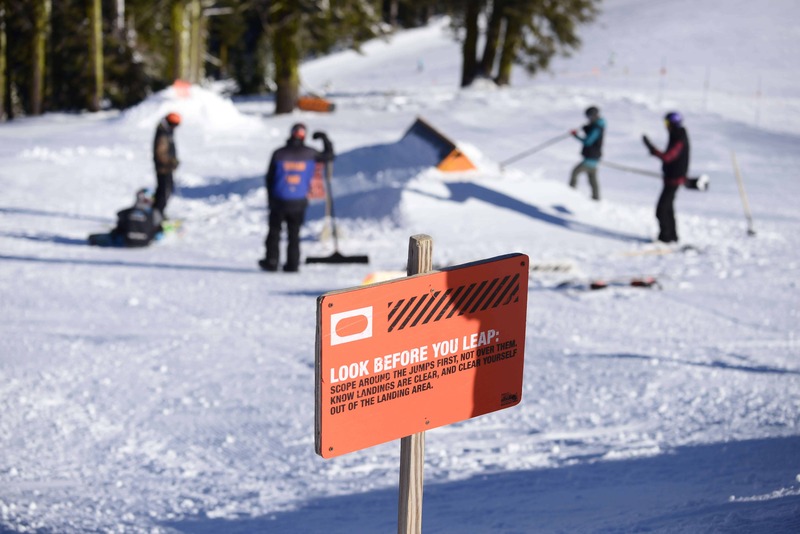 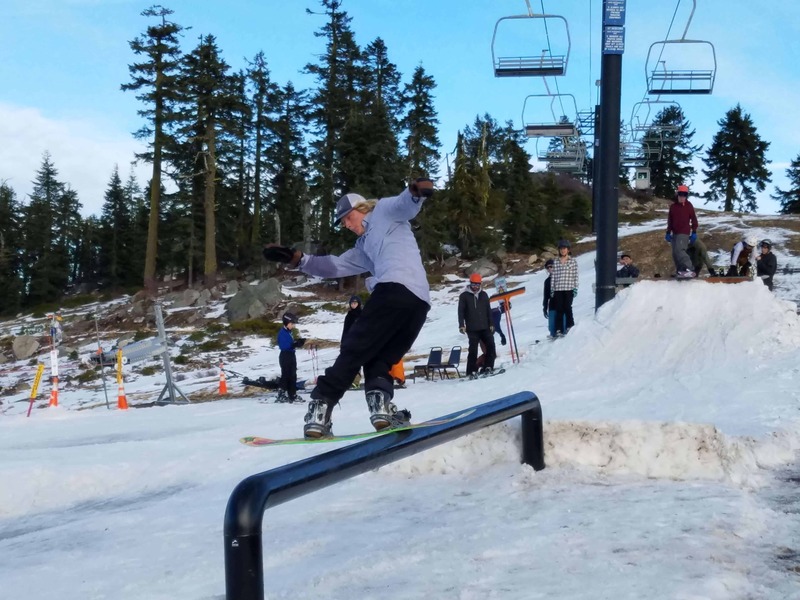 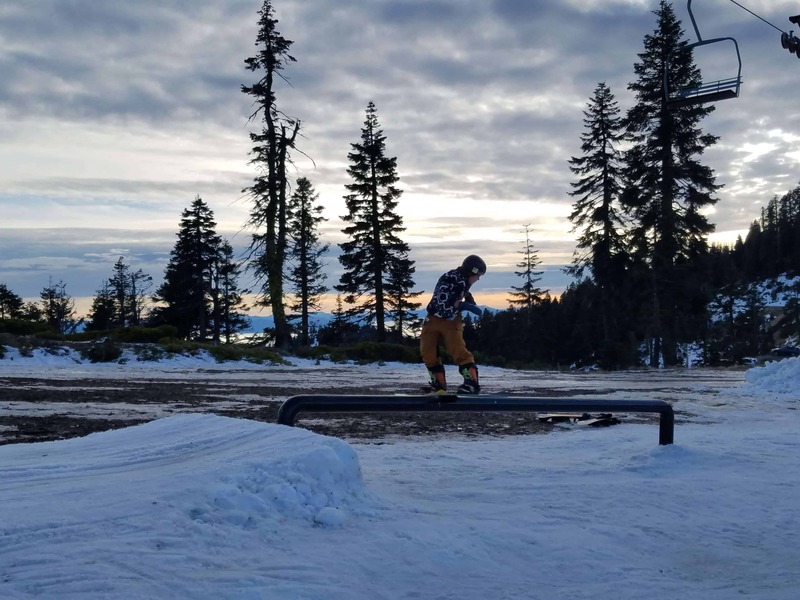 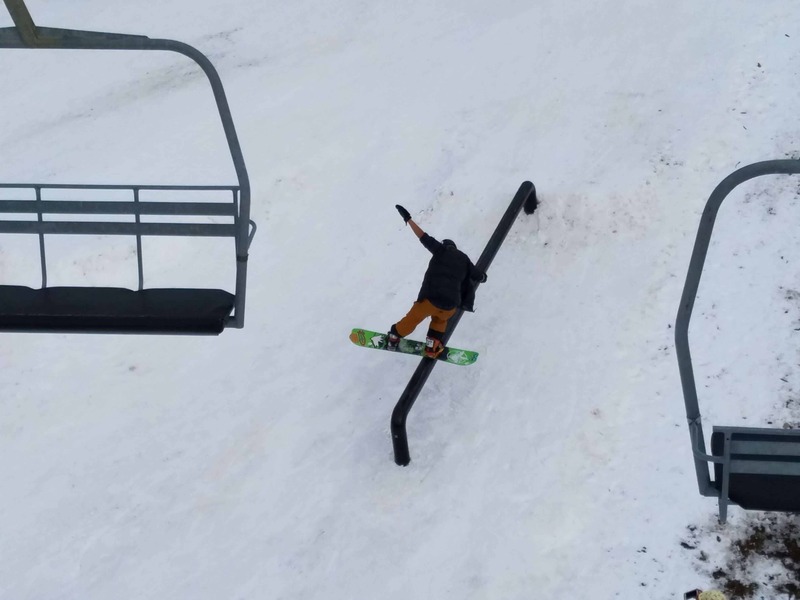 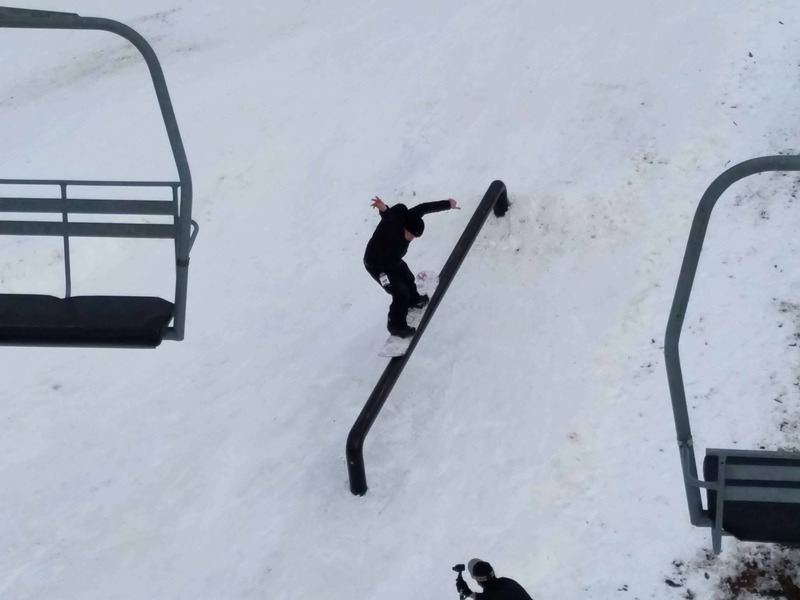 Windells, a terrain park camp in northern Oregon, donated a half-dozen features to the park which have been resurfaced (“up-cycled”) and added to our list of available features.